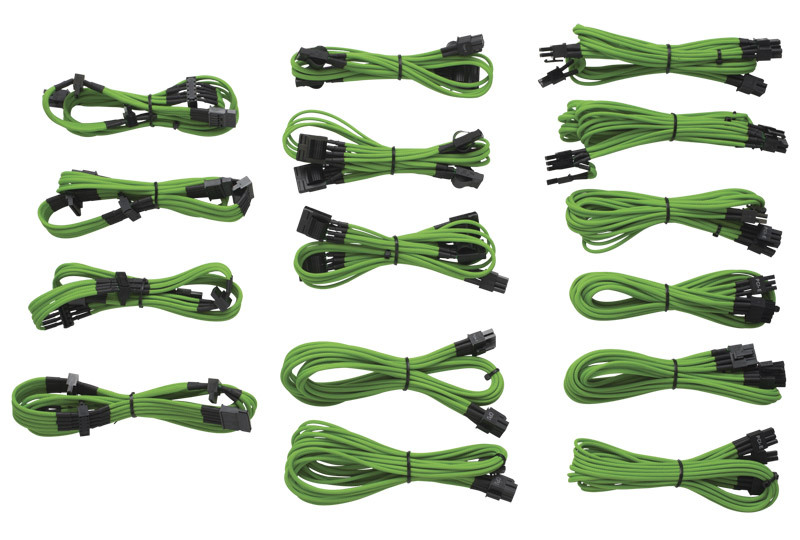 Customise your system build with Corsair Professional Series cable upgrade kits. New triple weave design and all black heat-shrinks will give your build a clean, professional look and feel. Improved flexibility provides ease of use and installation. 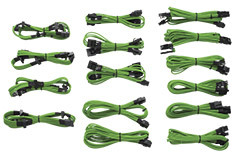 Cables kit comes in green to give you the freedom to customise your build to your style. Please note - ATX 24pin cable sold separately.